Everything you need to keep your horse healthy and at peak performance, as well as gear for the barn and race day. Call the experts at Stemmans. 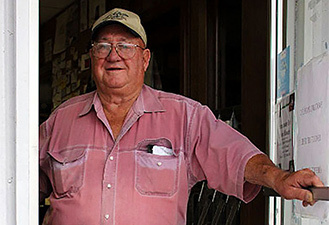 The Stemmans family has raced horses in south Louisiana for eight generations. The benefit of that experience was shared with other trainers in 1968, when Don and Janet Stemmans opened their first tack shop. Ever since, the Stemmans name has meant superior knowledge, an excellent product line and true customized service in the racehorse industry. Let our expertise and our products help put you in the winner’s circle.